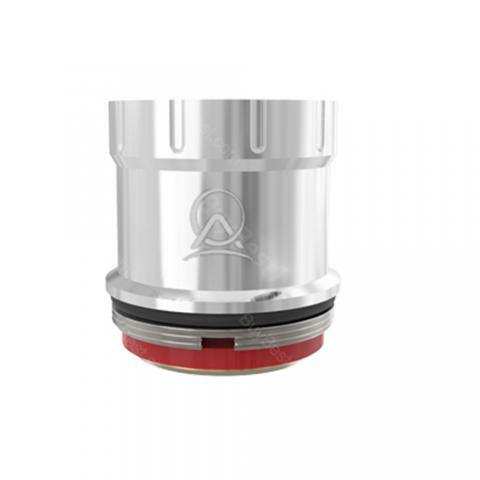 With resistance value of 0.3ohm, Ample Firefox Dual Coil is designed for Ample Firefox Sub Ohm Tank! With resistance value of 0.3ohm, Ample Firefox Dual Coil is designed for Ample Firefox Sub Ohm Tank! It adopts DUAL coil technology of double coil to bring massive clouds with intense throat hit. Perfect for MTL and DL users. You will enjoy pure and clean flavor with it. 3pcs each pack. Just get them as spare parts! Ample Firefox Dual Coil is a 3pcs/pack dual coil With 0.3ohm resistance, gives a pure and clean vapor with Perfect for cloud. Best ferformance at 25~75W.